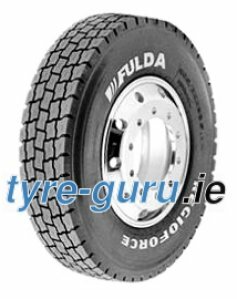 Fulda’s range of 17.5” and 19.5” drive axle tyres balance year-round traction with excellent durability and mileage potential. 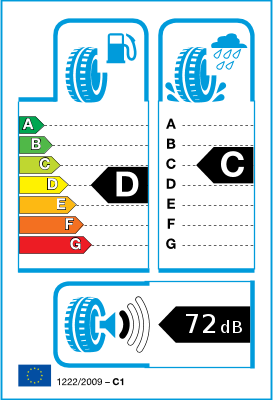 High performance, full steel belted tyre for LKWs and buses, all year use, on driving axles in the close and medium range traffic with an above average running performance. Rolling optimized thus particularly fuel-saving.